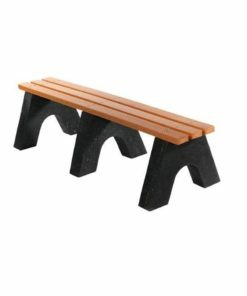 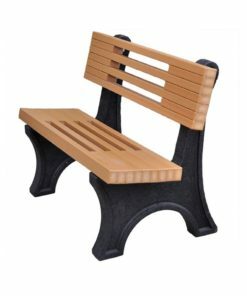 Need a bench to last a generation? 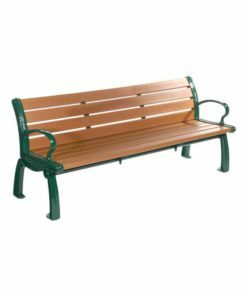 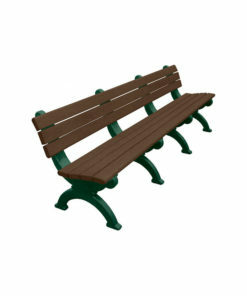 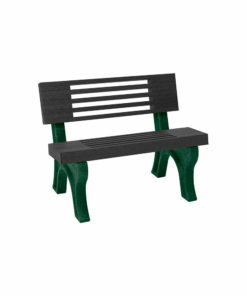 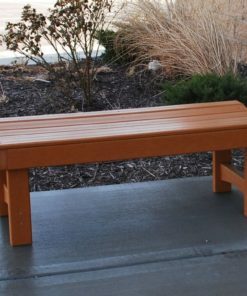 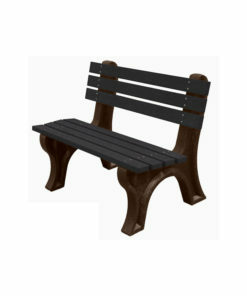 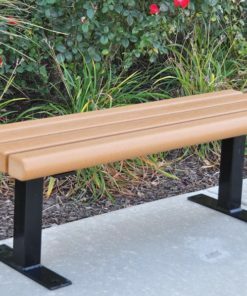 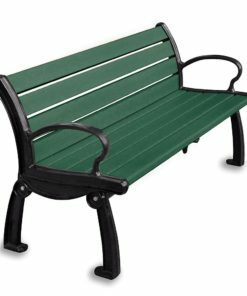 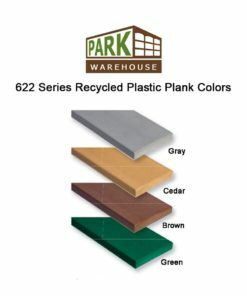 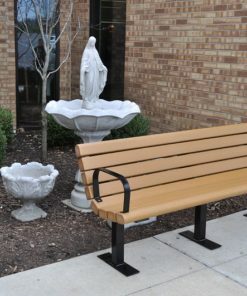 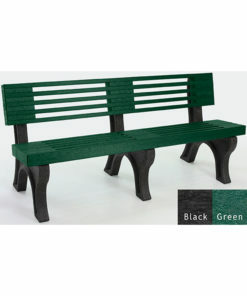 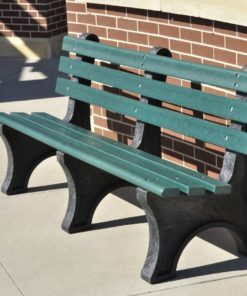 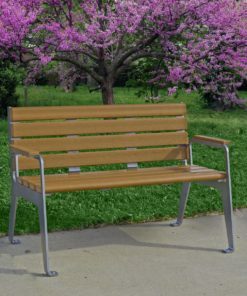 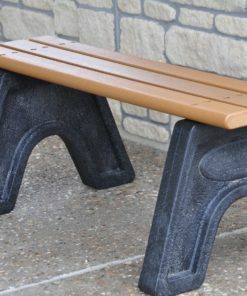 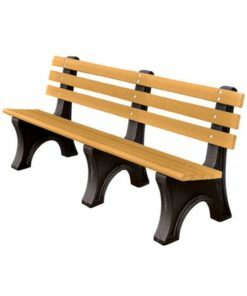 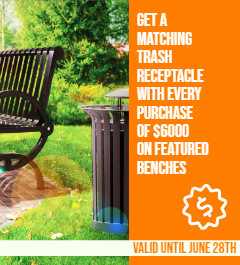 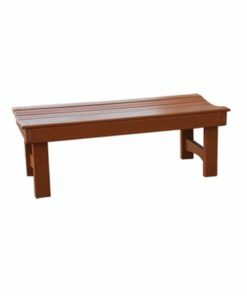 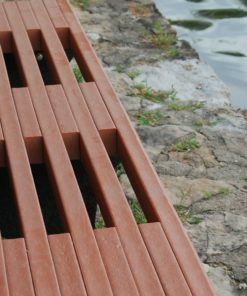 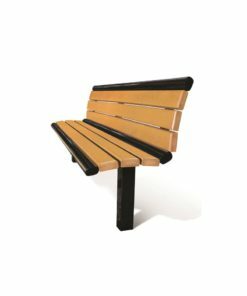 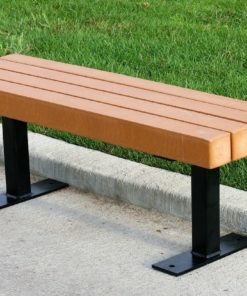 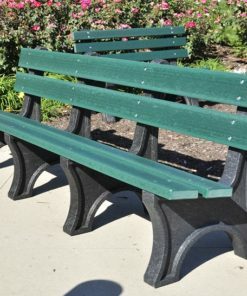 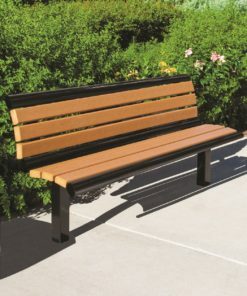 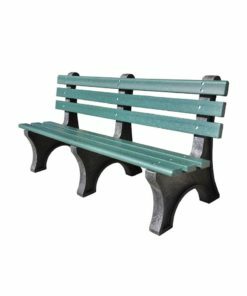 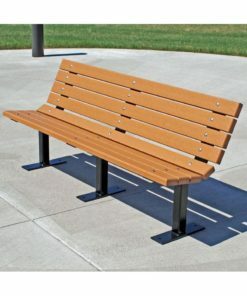 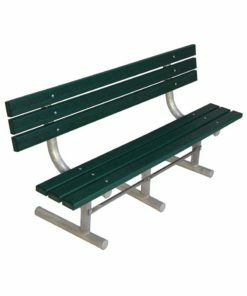 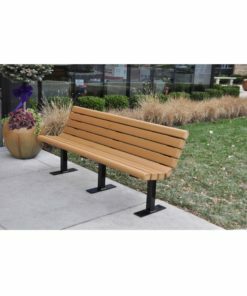 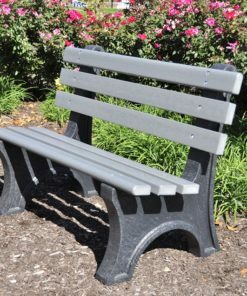 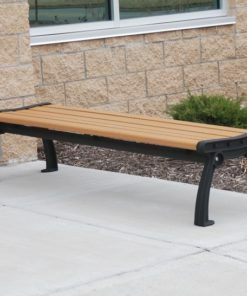 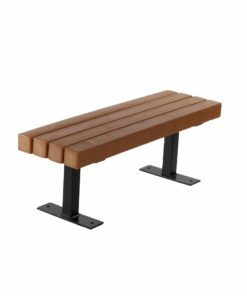 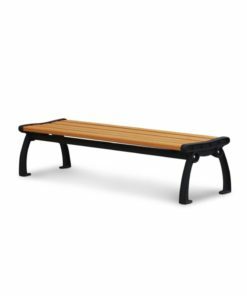 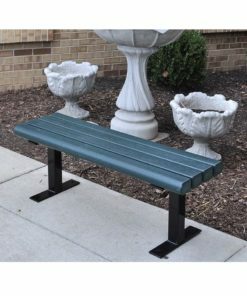 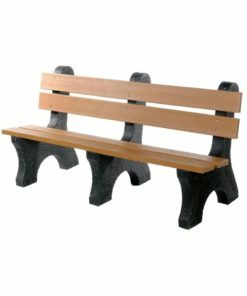 Our commercial grade recycled plastic benches can last 50 years or more! 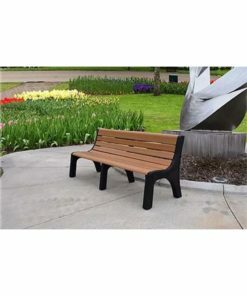 It takes approximately 3600 plastic milk jugs to make enough recycled plastic to make a 6ft bench. 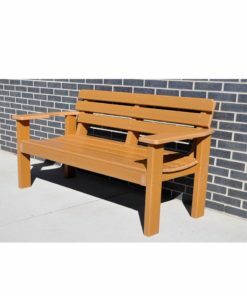 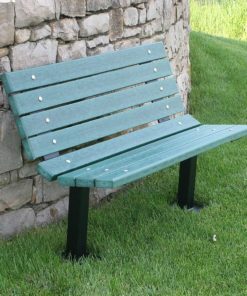 Recycled benches look great and are a great value for their expected longevity.